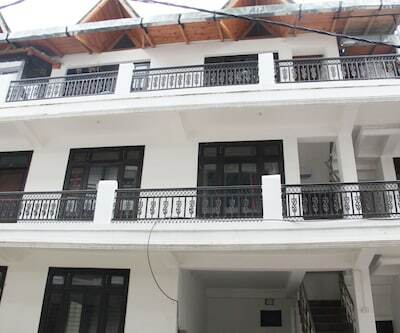 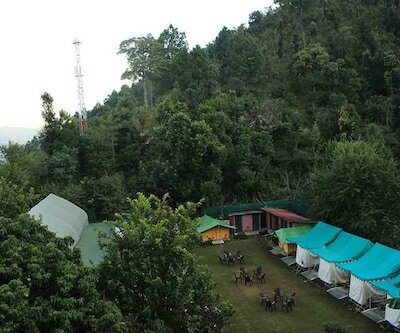 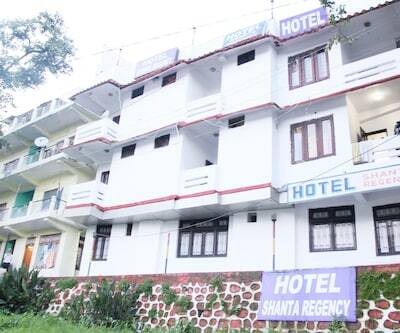 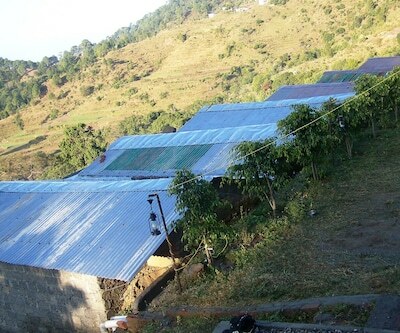 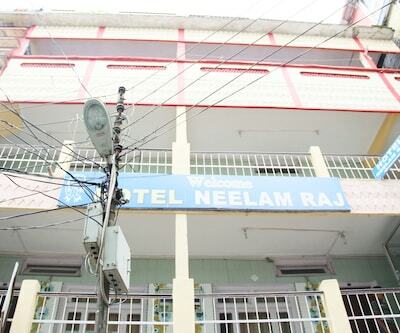 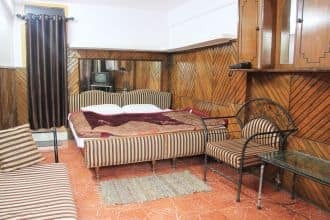 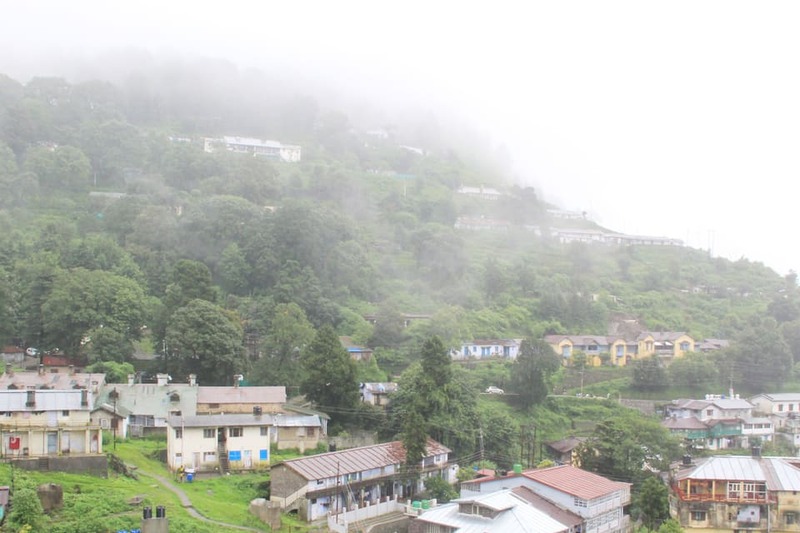 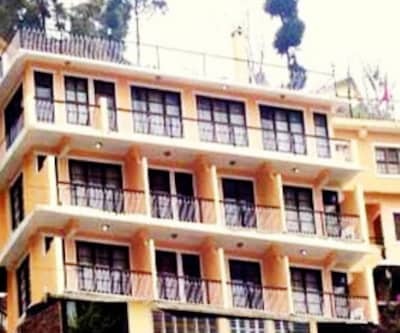 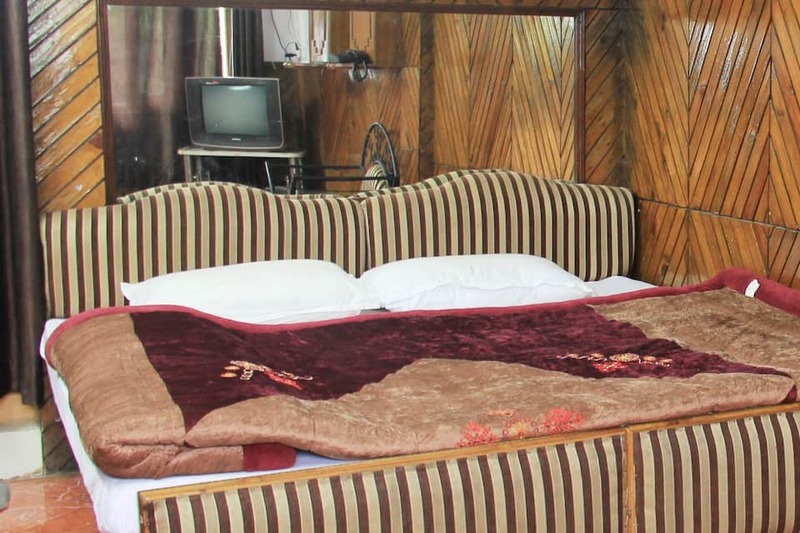 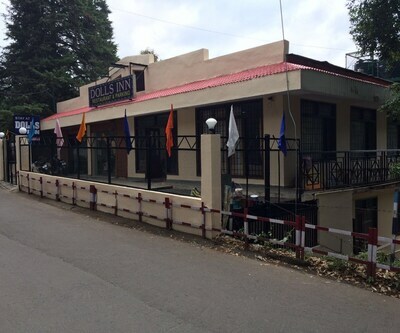 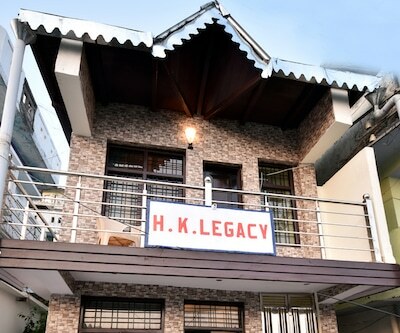 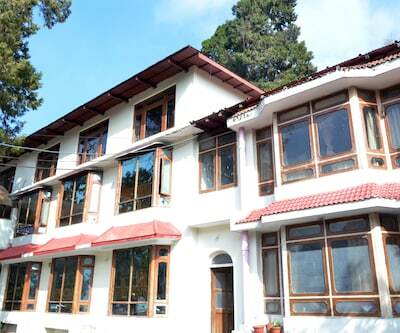 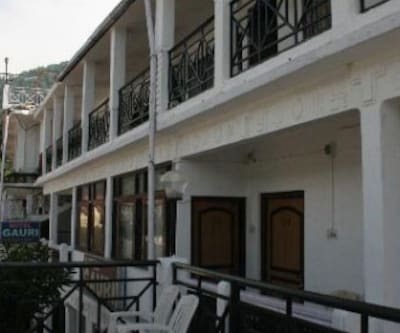 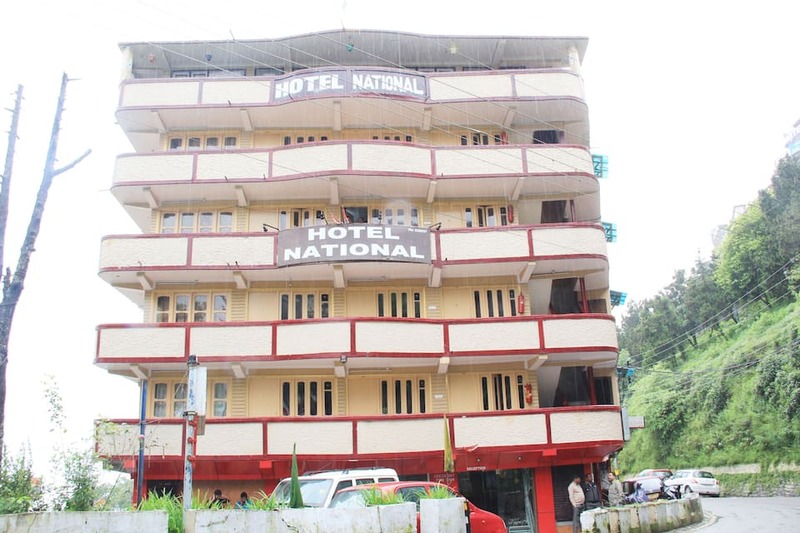 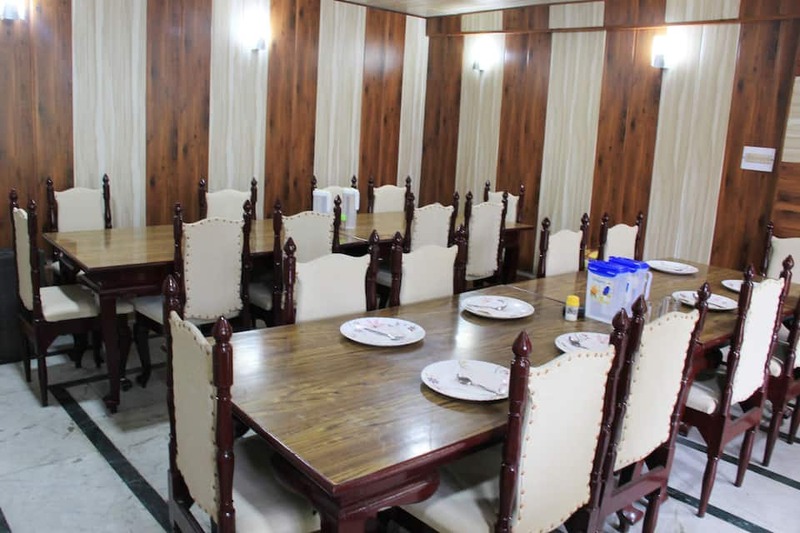 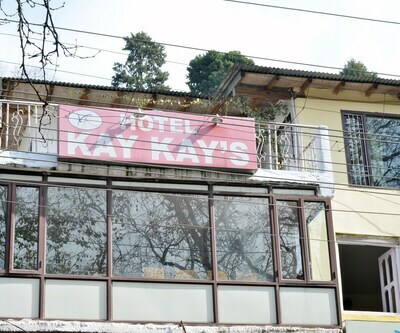 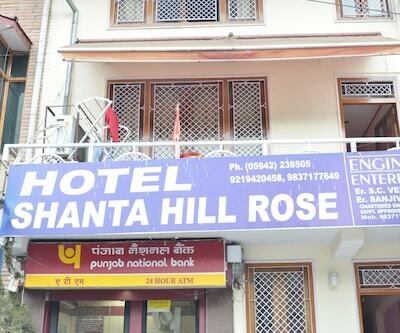 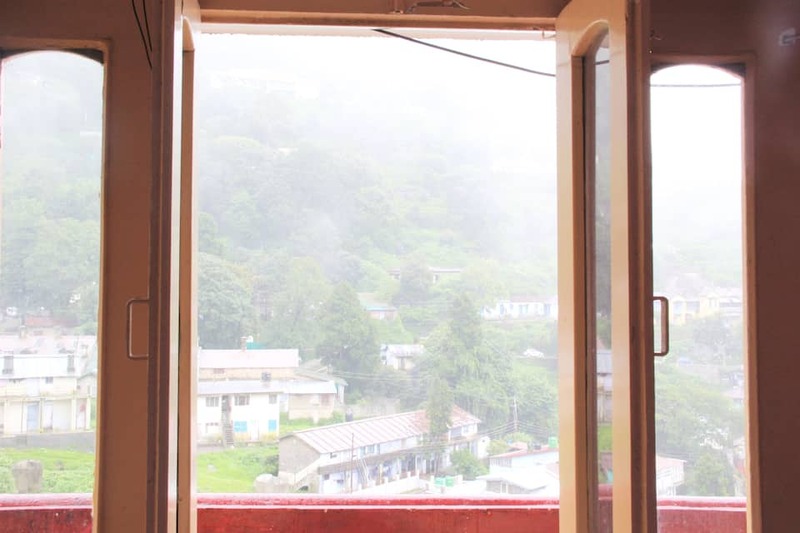 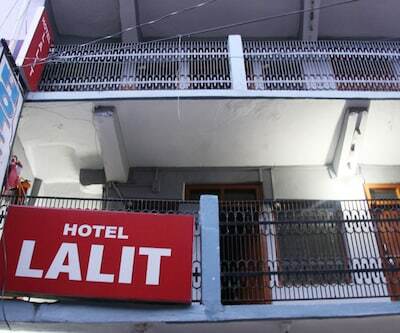 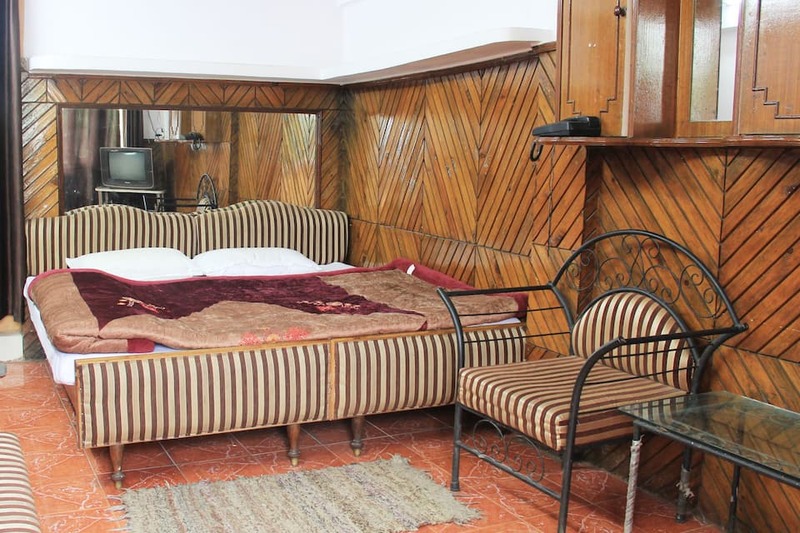 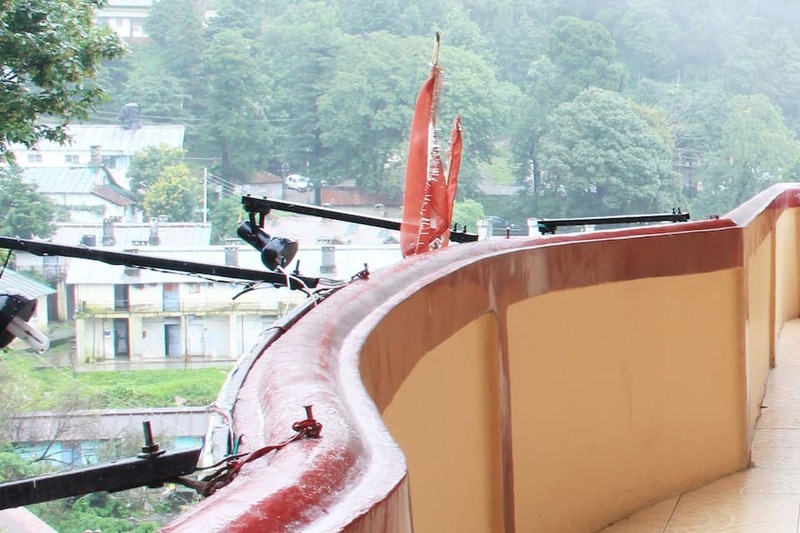 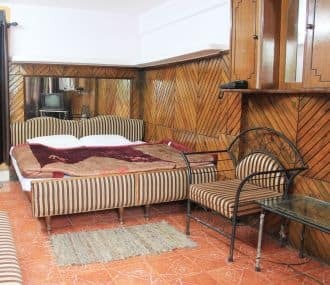 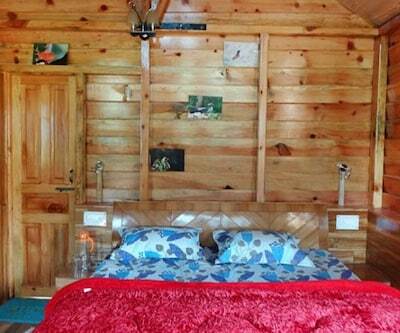 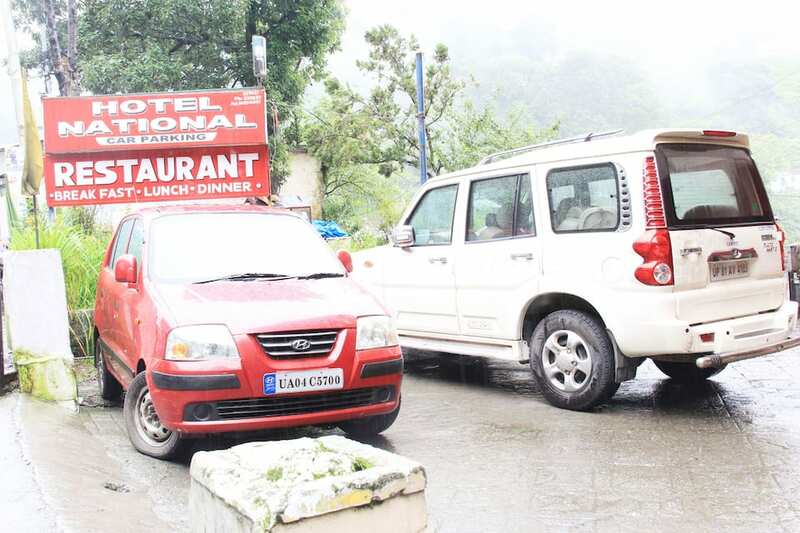 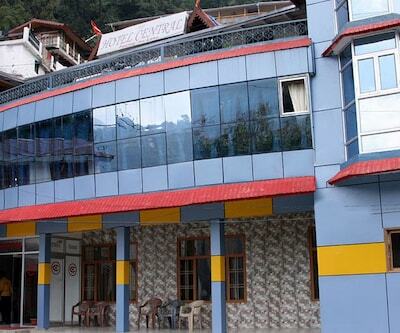 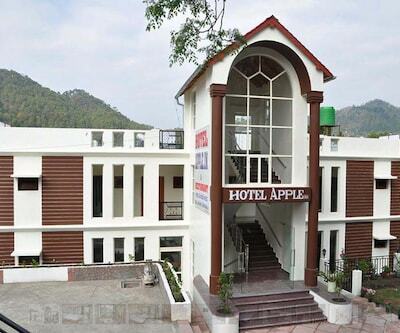 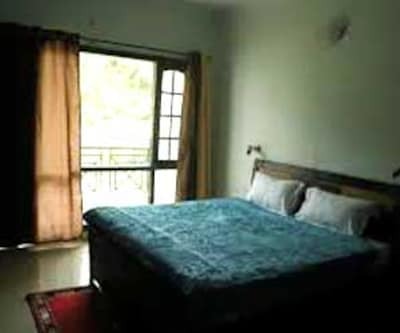 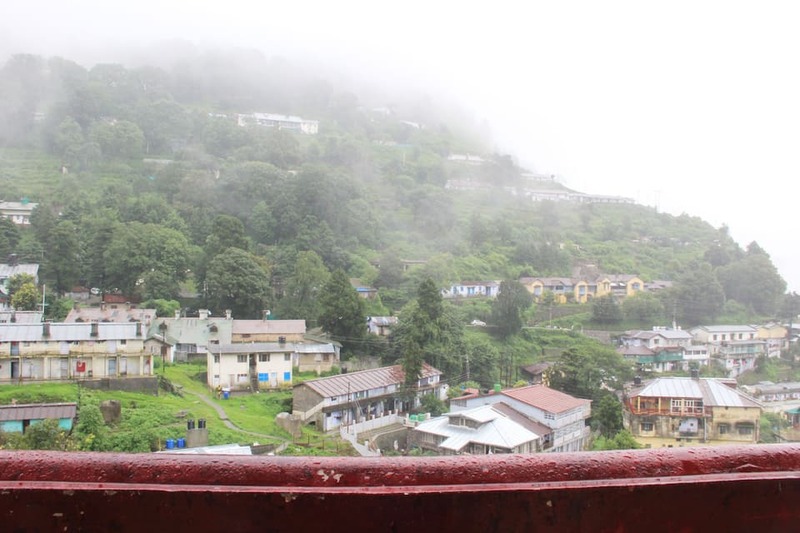 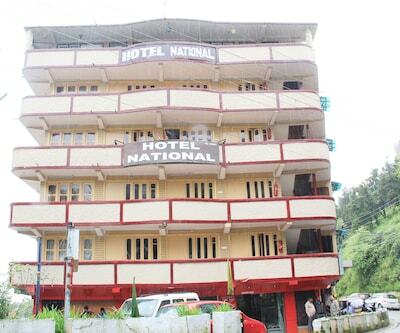 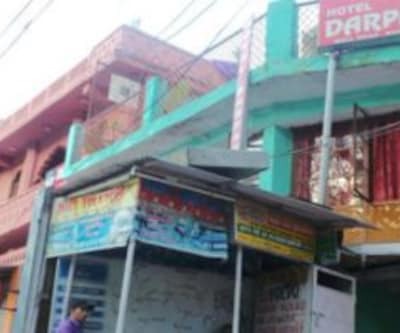 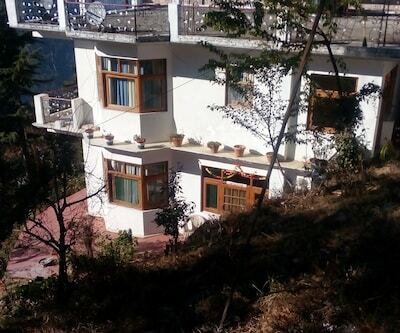 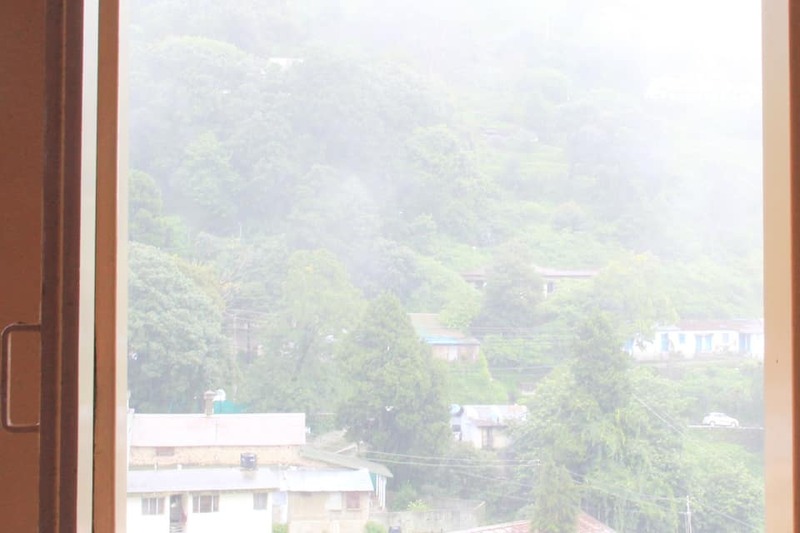 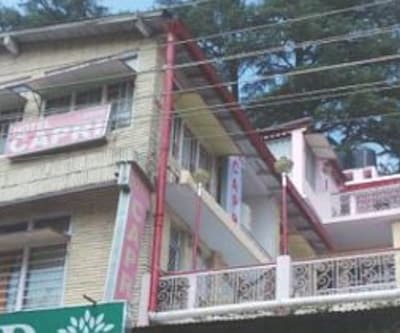 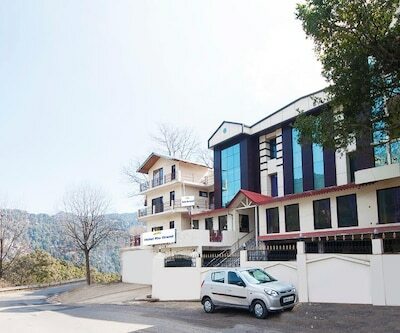 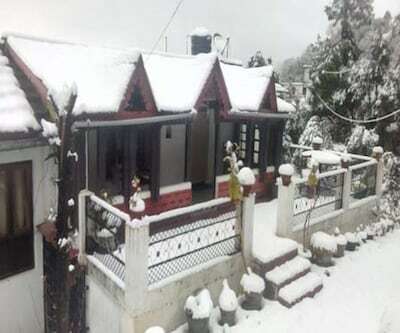 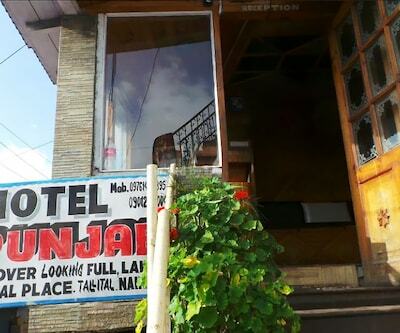 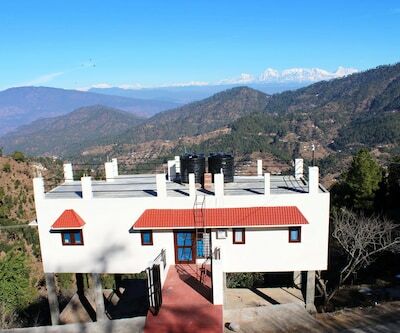 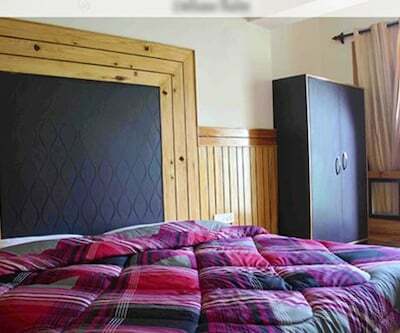 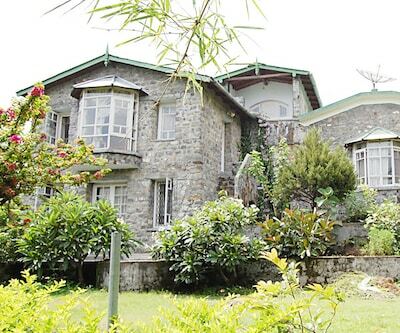 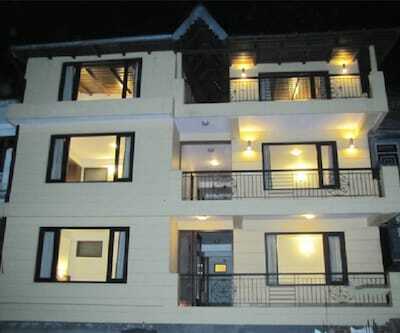 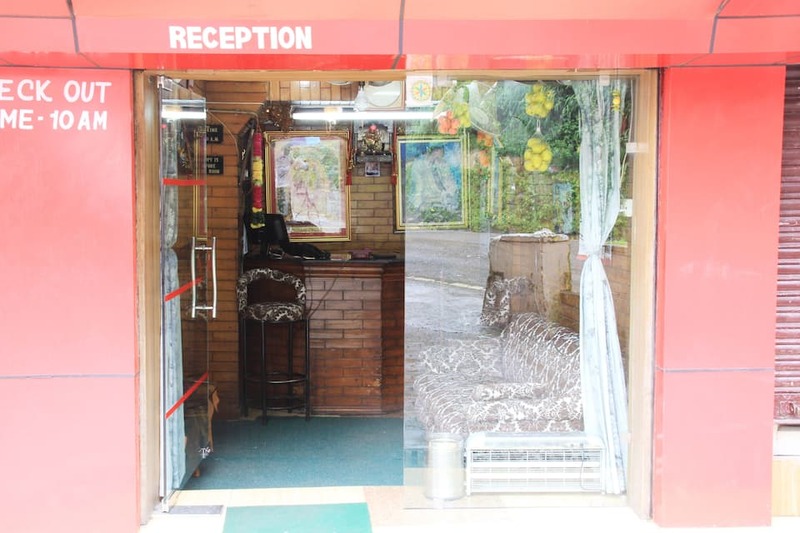 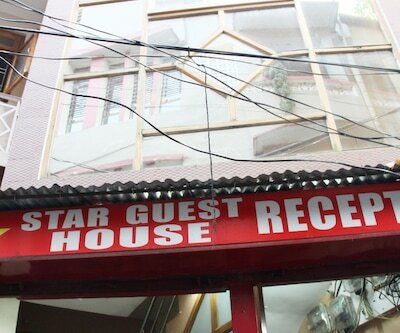 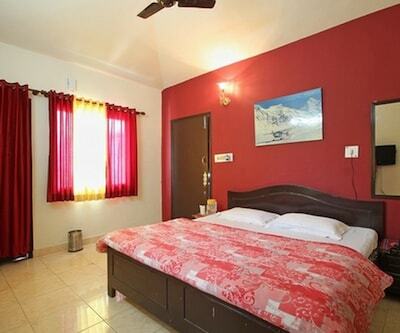 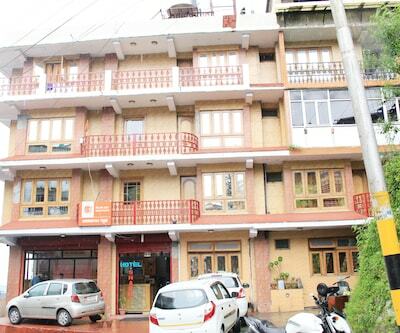 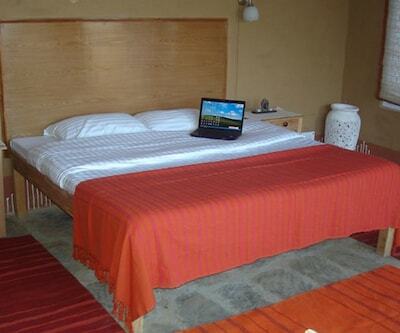 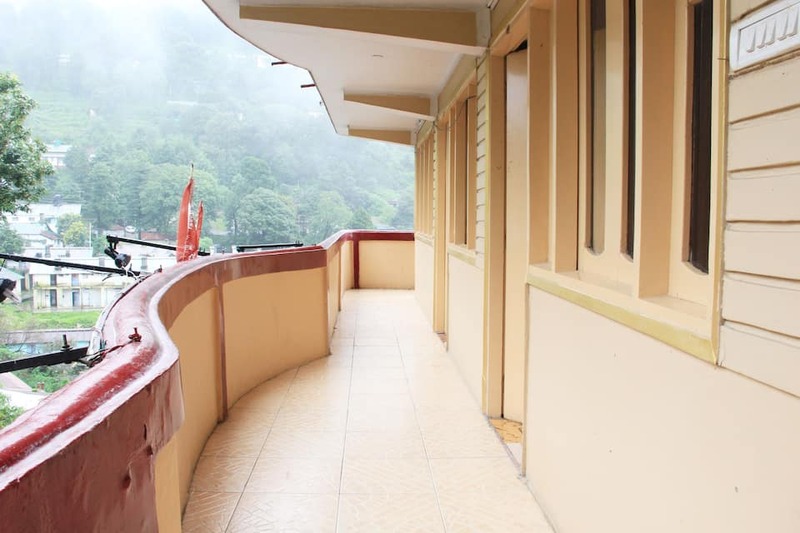 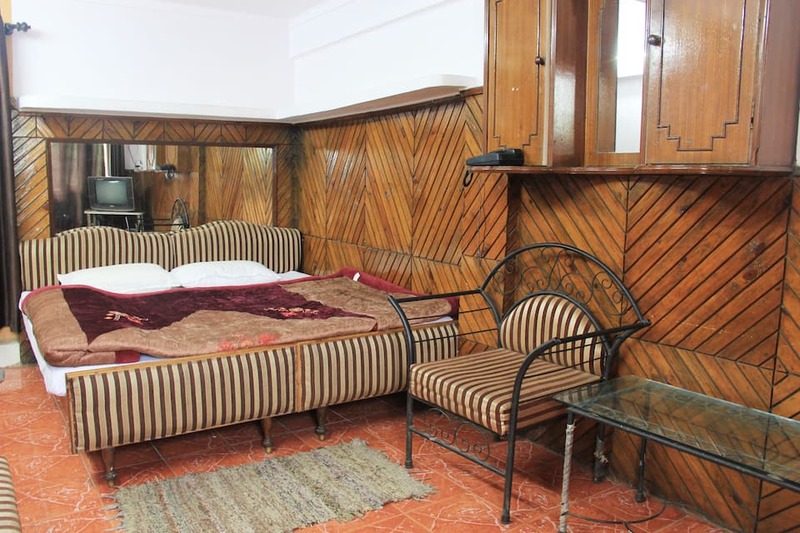 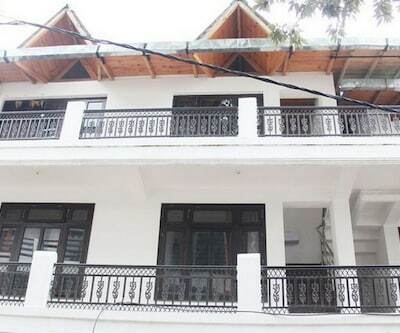 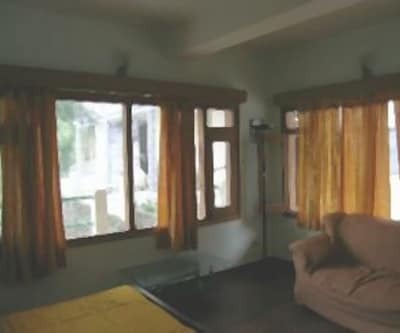 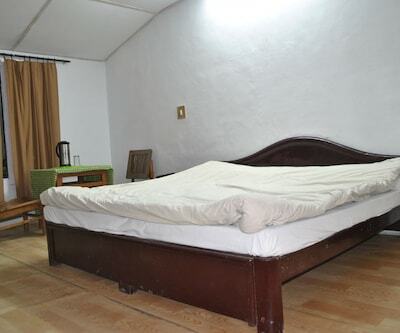 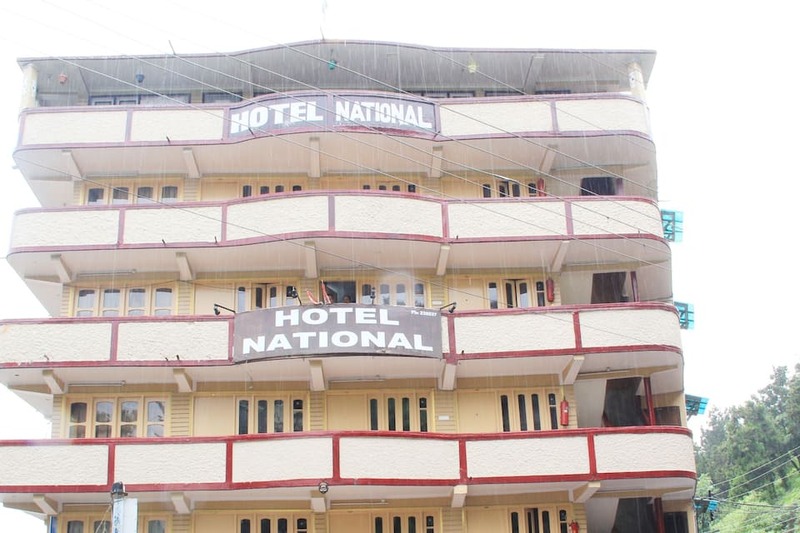 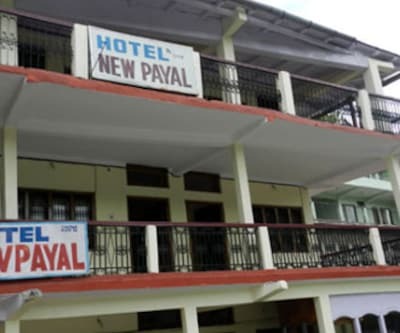 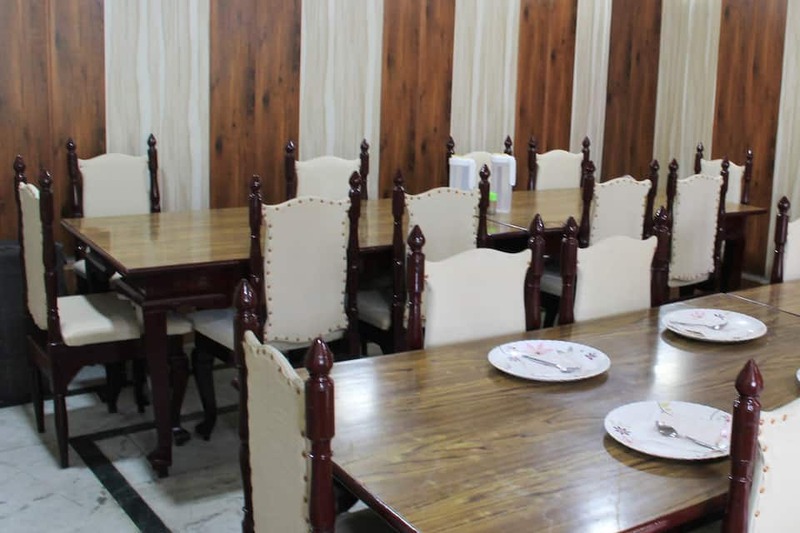 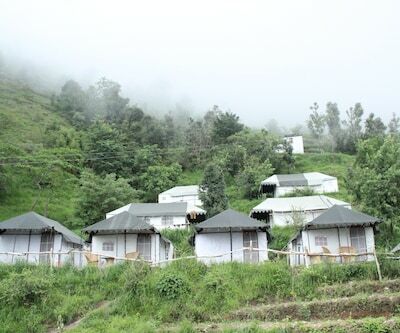 Hotel National is one of the cheap hotels in Nainital. 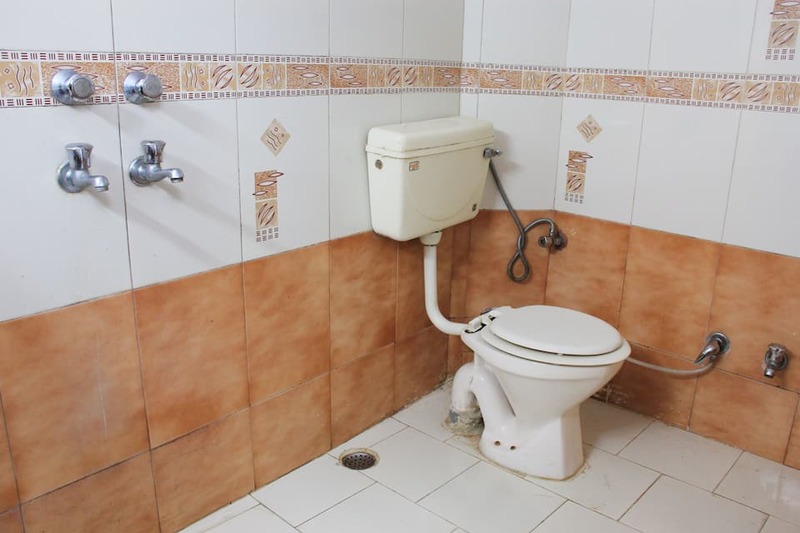 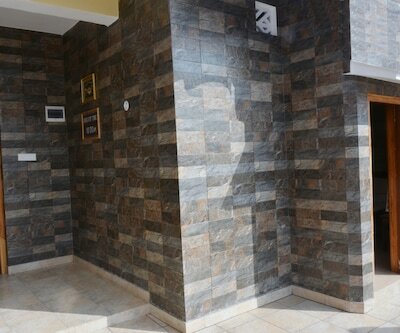 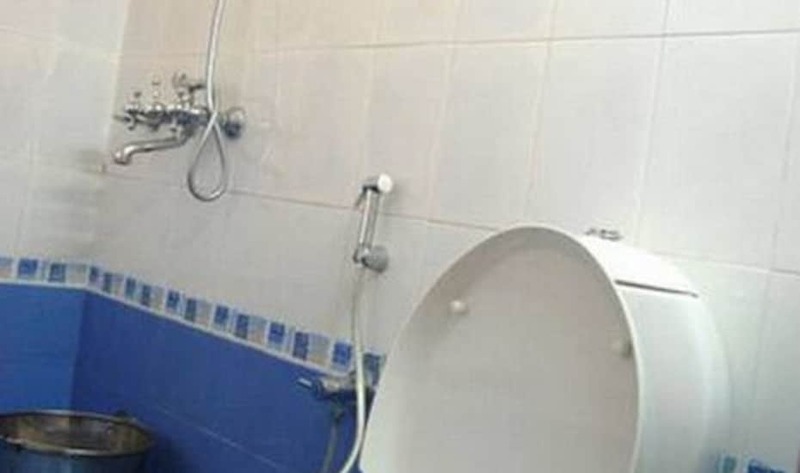 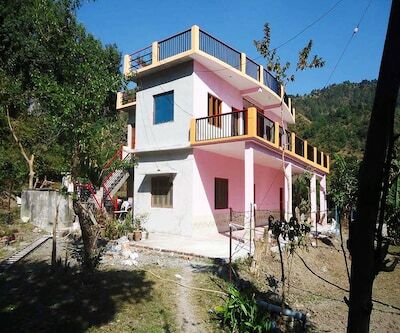 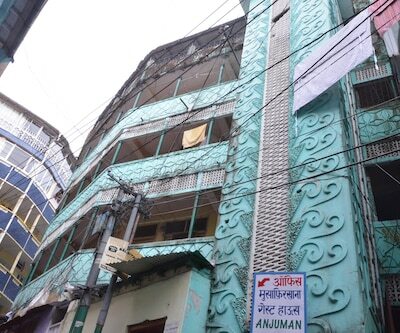 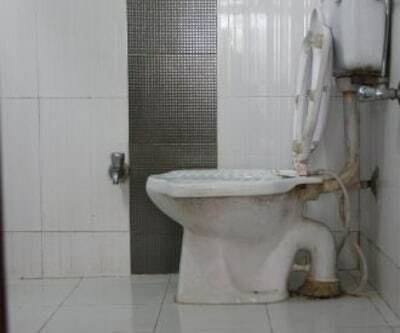 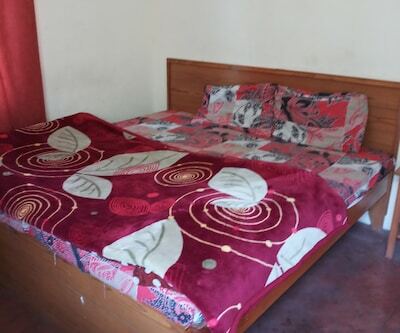 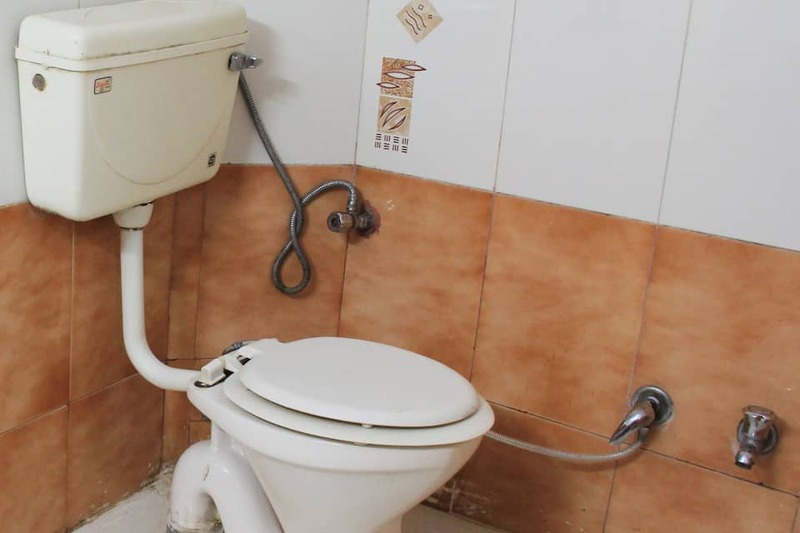 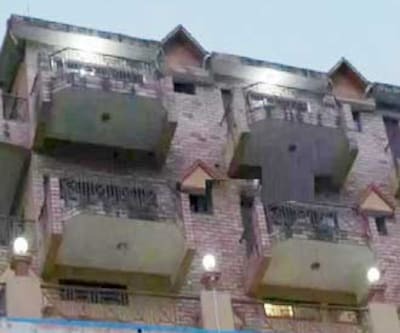 Situated in Tallital, this budget property provides decent accommodation. 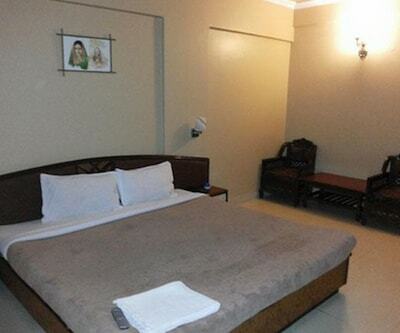 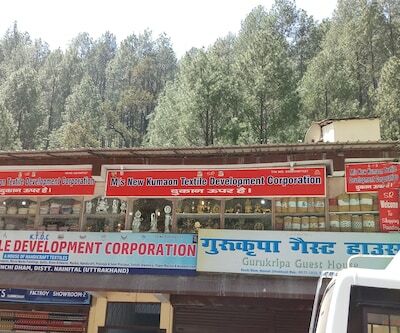 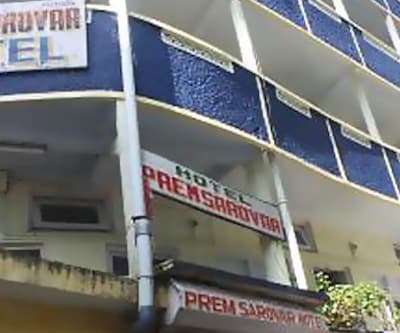 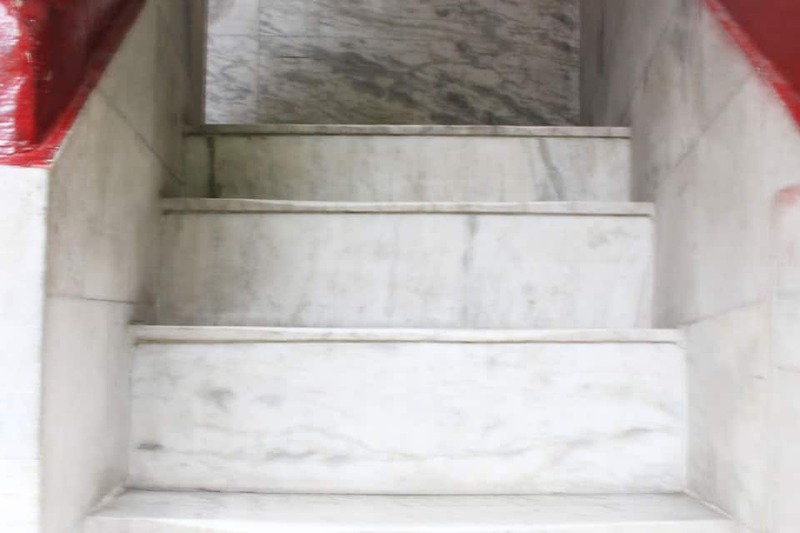 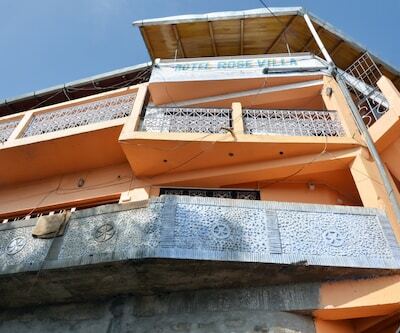 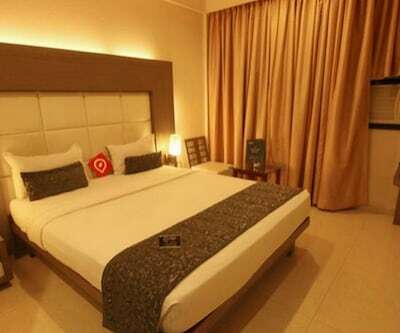 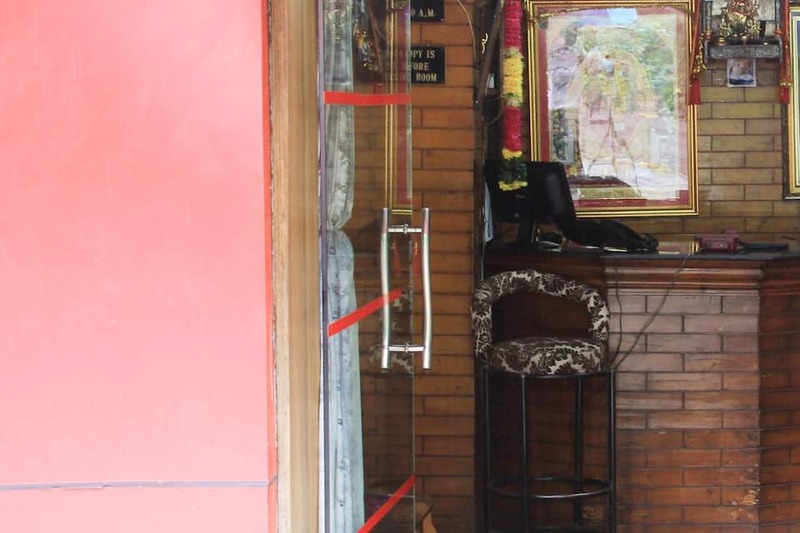 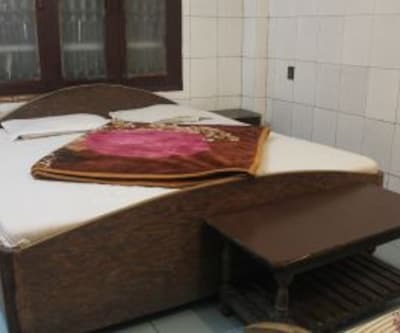 They have well maintained, spacious rooms which are equipped with basic amenities. 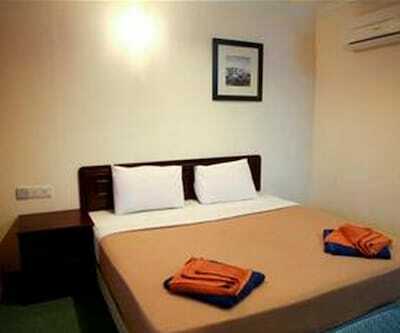 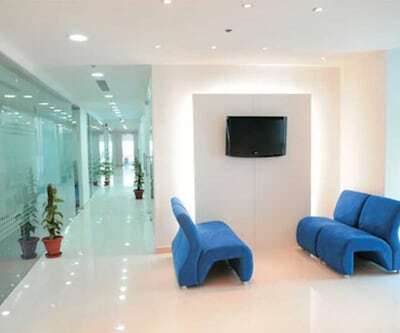 This includes television with premium TV channels, laundry service and a desk. 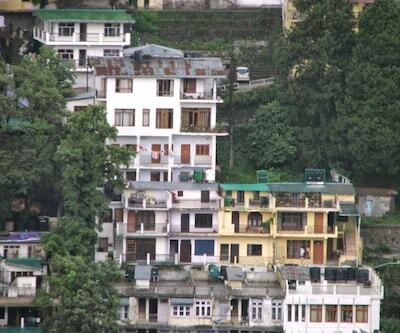 Well-known areas like the Mall road (0.5 kms), Mallital (1 km) and the Zoo road(1 km) are placed close-by.